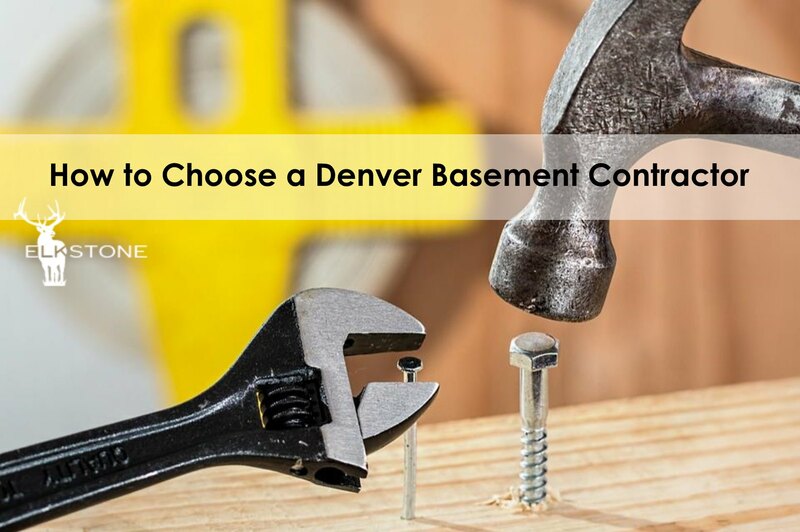 No doubt there are plenty of contractors out there, and choosing the right one for your basement finish project is a question everyone wants answered. 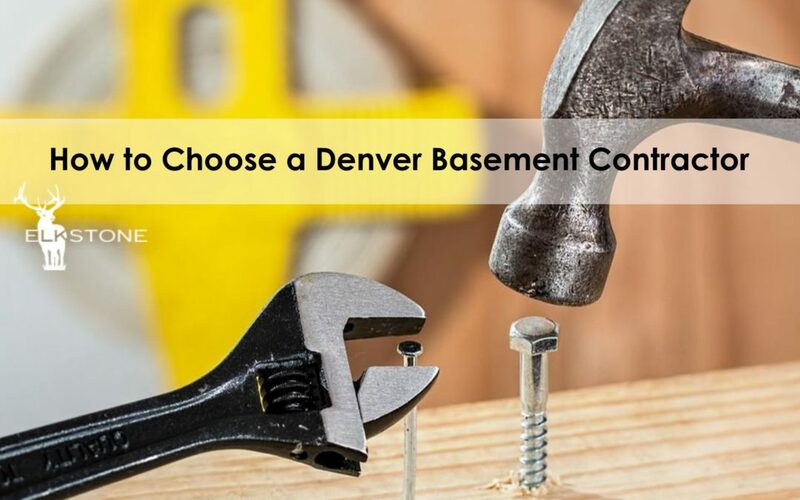 If there could only be a way to just know you’re choosing the right basement finisher, then that would be so much easier and give you peace of mind. The task of finishing your basement is huge. Next to the cost of your home or vehicle, turning your unfinished basement into extra finished living space is a huge expense – not to mention the time commitment needed on your part and the amount of time it takes for the basement project to be completed. It can be a daunting task. Back to the car analogy, how do you know if you’re getting a Kia at a Mercedes price? Wouldn’t it be great to buy a BMW at a Chevrolet price? I’ll give you some pointers and an easy basement contractor qualifying system. You might arrange those differently and that’s totally fine depending on your particular priorities. Service tends be underrated but it’s a major component, particularly when you consider the cost of the project and how long it takes. It’s quite dissimilar from life insurance, for example. Working with someone you can trust and who cares about your opinion can make the difference between a fun experience and a living nightmare. Imagine making a check out for the largest amount you’ve ever written, and not hearing again from your basement contractor for days on end. That can be downright scary even if they did eventually come back. This is not worth the stress if you chose someone because price was your top priority. 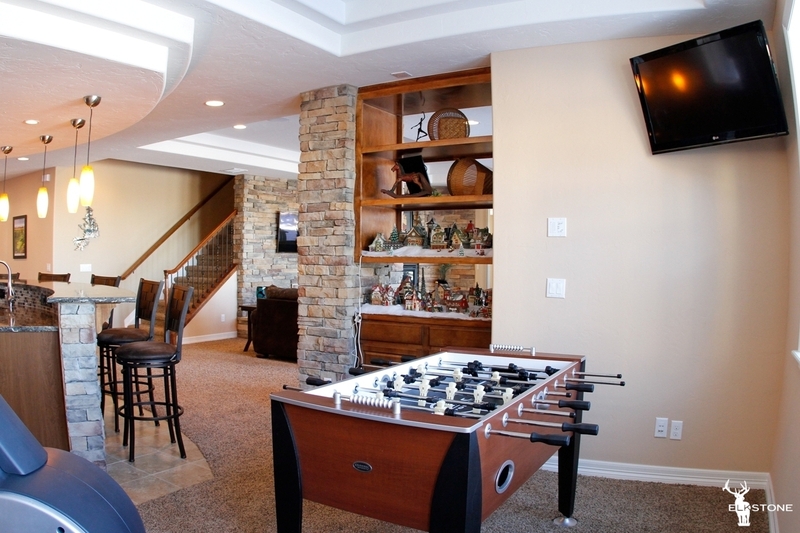 Basement Finishing Tip: ElkStone’s pay schedule is based upon our progress in your basement. The first payment is due three (3) days after we start your project, so you know we are committed to your basement. ElkStone assigns a full-time Project Manager to your job, like an orchestra conductor who keeps everything flowing smoothly. He’ll be your point of contact and he runs the project every step of the way. 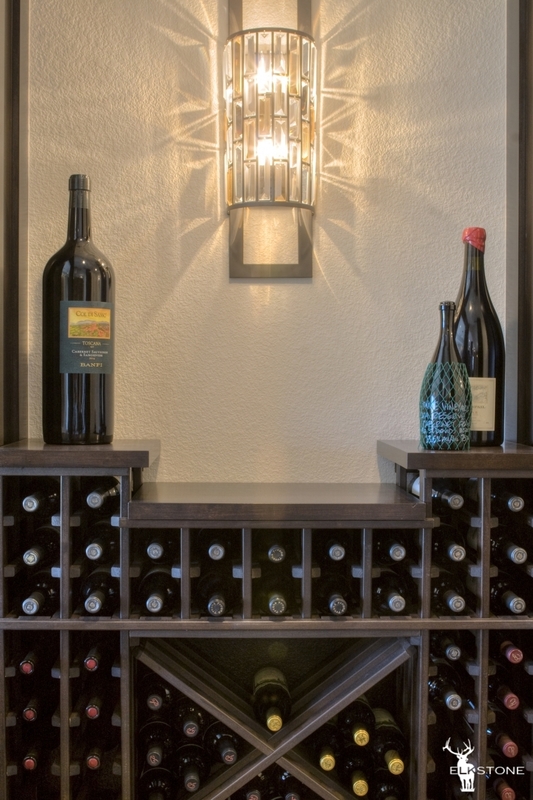 One of the criteria we look for when hiring a basement Project Manager is a sense of ownership. We want them to act like it’s their business and even their own personal basement. ElkStone’s Project Managers are the single most important person to ElkStone as it relates to the customer’s image of ElkStone. If our customers love our Managers, then they’ll love our company! So we only hire the best and maintain high expectations because our reputation as a basement finisher means everything to us. Quality cannot usually be judged by photographs. You may see something that looks incredible in a photo, but in reality the walls are not plumb, straight, or square. The best way to determine this for you is to visit a job yourself. It’s a chore for sure, but you just can’t rely on photos or even someone else’s opinion such as another satisfied client. They may have completely different standards than you. 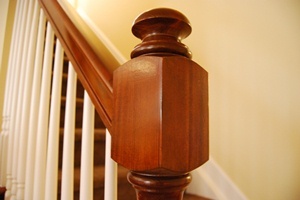 This task is best done when you’ve narrowed your project down to one or two basement finishers. This also gives you an opportunity to see how willing a basement contractor is to show his work. Be sure to arrange a time with the homeowner in person and maybe without the basement builder present so you can get an objective opinion from them. There are three things to look for to determine quality basement finishing; drywall finish, trim carpentry, and painting. If one of those three areas is compromised it’ll ruin the entire project. For drywall, the place to look is the transition from the existing stair wall into the new wall. A good drywaller will finish this so you can’t tell where the old stops and the new begins. The other drywall standard is the consistency of the texture. First, does it match the upstairs with the same heaviness or thickness of texture? Secondly, is the texture pattern consistent? It shouldn’t change from the top of the wall to the bottom of the wall. This happens because of how the drywaller is holding the applicator as he applies it. 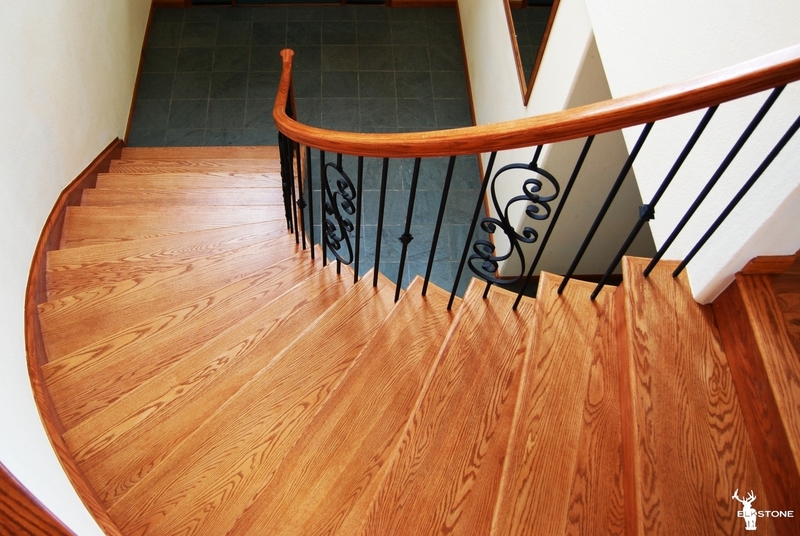 Trim carpentry for basement finishing is the same for new home construction. Look to see that doors open and close properly. Does the door rub against the jamb and does the door make full contact all the way up and down the jamb when it’s closed? The tell tail sign is if the door touches the bottom or top of the jamb first. It should make contact with the jamb all at once. 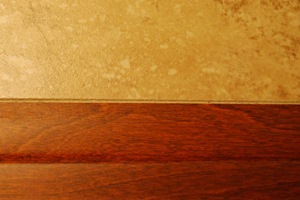 Another item to check is mitered corners on the baseboard. As the basement baseboard wraps around an outside corner inside corner it should keep tight to the wall. The joints should be tight with no gaps or very little gaps. We often say our basements are tight and we mean this quite literally! It should be well put together with no gaps in the trim or anything else. Paint is probably the easiest of these three to judge. Here, you’re looking for where the walls meet the trim and the ceiling. 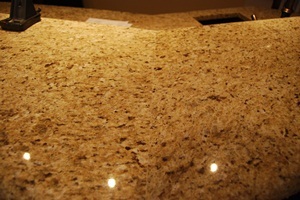 The line transitioning the two surfaces together should be crisp, straight, and clean. It shouldn’t wander or have dips. Also the patch work, whether its staining or painting the nail holes, should almost be invisible or barely noticeable. Lastly, check for any flashing. Flashing is when the wall surface receives the paint differently and will show up in a splotchy pattern. It will look as though parts of the wall are painted with a different sheen. This is a little tricky to spot sometimes and may be easier to discover with the lights off and only the natural light from the windows coming in. ElkStone prevents flashing by back rolling the wall surface. This is where the painter sprays the paint on and then rolls over it. too. This also makes for great touch-up because when a wall is back rolled, touch-up is not noticeable. We’ve had some very particular customers with very high standards – and that’s okay, because we’re up for the challenge and are perfectionist with high standards ourselves. We’ve seen people crawl around on their hands and knees, twelve inches from the wall. And again, that’s okay but maybe not necessary. One of our mottoes is ‘Uncompromising Craftsmanship’, so our standards are higher than yours most of the time. I will say, however, that when you’re doing a quality check, the industry standard is from an observation distance from three to five feet as you walk around the room. If you have to get closer than that to detect a problem, then it shouldn’t concern you too much. 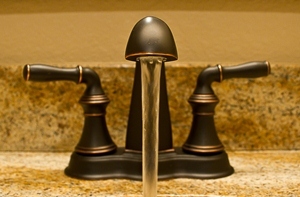 Granite and plumbing could be exceptions to that guideline. Basement Tip: ElkStone recommends flat or eggshell paint for your walls & ceiling. If the sheen of paint is too glossy, it may appear institutional much like a school or hospital. 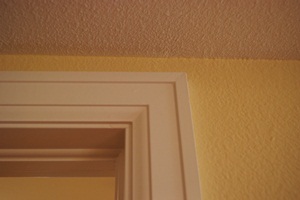 The trim and doors should be gloss or semi-gloss. 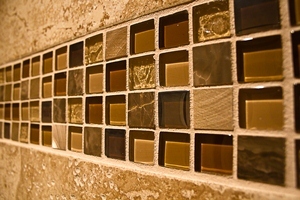 Contact us if you’d like a free quote or have any questions about what to look for in a basement contractor.